webadmin02 – Capital Blues Inc.
Dougal Speir and Del Thomas are putting together a band – Del n Doog’s Deepest Blues Band – to perform at a fundraising gig for Blue September – prostate cancer awareness month. This will be at the Mana Cruising Club, Pascoe Ave, Mana on Saturday 22 September. Put that event in your diary! 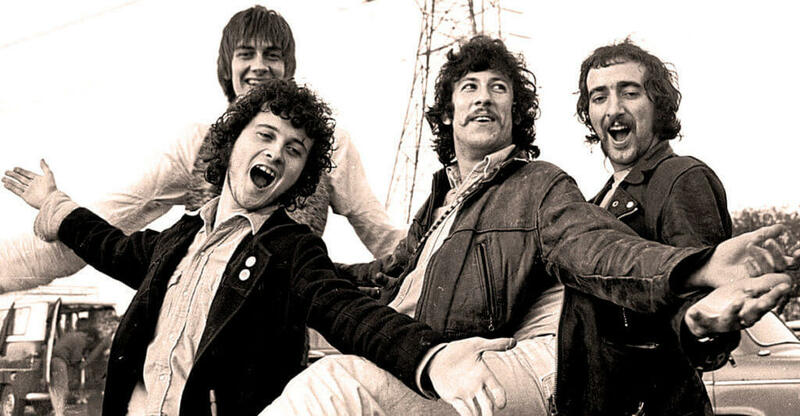 This month’s Capital Blues Radio Show features tracks from the Bar-Kays, Lucinda Williams, Eric Clapton, Stevie Ray and Jimmie Vaughan and early (Peter Green etc) Fleetwood Mac. Vintage Trouble, our own Wellington Heads and Ray Charles precede more from Fleetwood Mac who wrap up the show. Your host is Del Thomas. Del is on the committee of Capital Blues Inc., Wellington New Zealand and hails originally from Scotland. 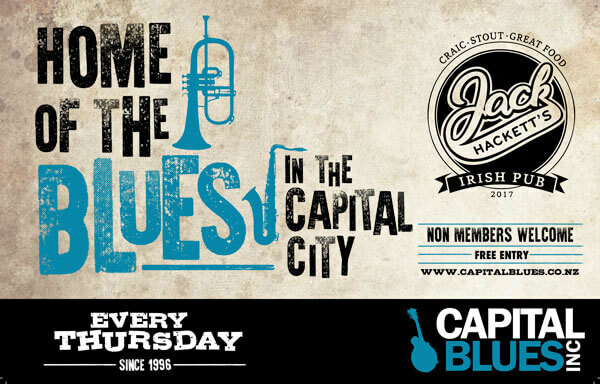 The wonderful Bonnie Raitt kicks off this month’s Capital Blues Radio Show. 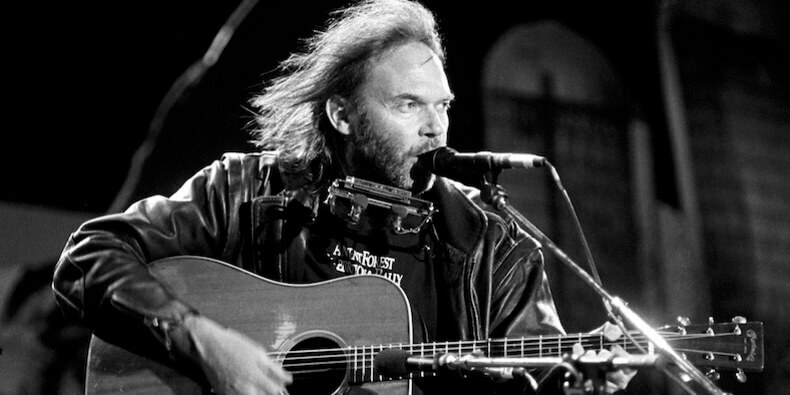 Nick Granville, Robert Johnson, the Chris Amour Quartet, Johnnie Winter and Ben Harper follow but not before the first of several Neil Young tracks is played. Also featuring are Matt Hay, the Murray Brothers and Jimmy Reed. Your host is Del Thomas. Del is on the committee of Capital Blues Inc., Wellington New Zealand and hails originally from Scotland.